When You’re Ready For Your New Pool - Get On Board! When it comes to buying a new pool, we don't believe that finding the right financing should be the hardest part of the process. That's why we've partnered with LightStream, an online consumer lender that offers a fast, hassle-free way for borrowers with good to excellent credit to finance their Viking Pool purchase. LightStream's loan product is aptly named the AnythingLoan. It gives borrowers the flexibility to finance or refinance just about anything, including any new or remodeled pool. * The APR listed is for an unsecured loan between $10,000 and $24,999 with a term between 24 and 36 months, for the purpose of Home Improvement/Pool/Solar. Your APR may differ based on loan purpose, amount, term, and your credit profile. Rate is quoted with AutoPay repayment option. Rates under the Invoicing option are 0.50% higher. Subject to credit approval. Conditions and limitations apply. Advertised rates and terms are subject to change without notice. Payment Example: Monthly payments for a $10,000 loan at 4.99% APR with a term of 3 years would result in 36 monthly payments of $299.66. *You can fund your loan today if today is a banking business day, your application is approved, and you complete the following steps by 2:30 p.m. Eastern time: (1) review and electronically sign your loan agreement; (2) provide us with your funding preferences and relevant banking information; and (3) complete the final verification process. Satisfied customers are just an application away! *Not all rates are available for all terms or loan amounts. Shorter terms and smaller loan amounts offer the lowest rates. **3 – 7 year term loans are paid in lump-sum to the borrower. 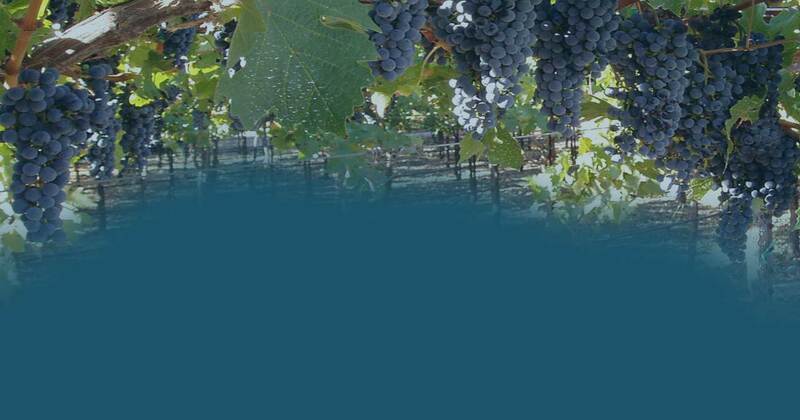 *** We partner with many lenders who have competitive loan programs, including many that are exclusive to Viking Capital. 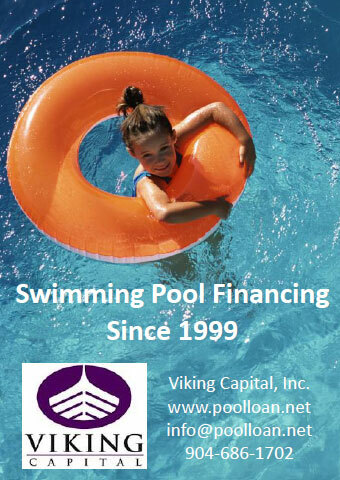 Your customer’s best chance at finding a great loan is through Viking Capital.